France or Italy, depending on availability. Fresh Burgundy fall truffles (Tuber Uncinatum) are a delicious truffle variety harvested in many different countries in Europe (“Burgundy” is the name of the variety, not necessarily the place of origin). They lend a gloriously intoxicating aroma and flavor to many of your favorite winter dishes. 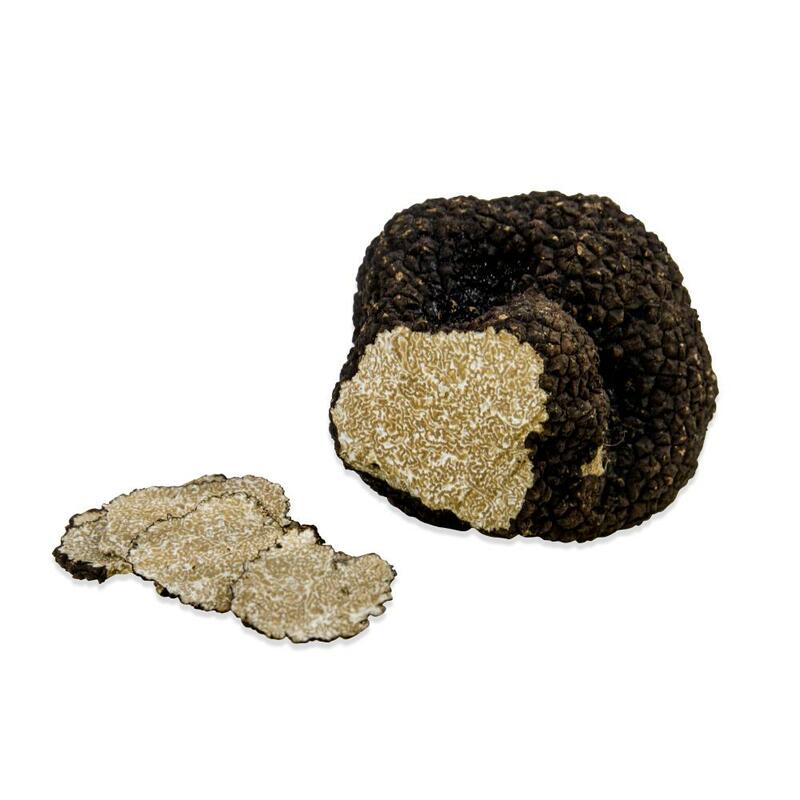 Not as strong as the more expensive (and famous) Perigord truffles, Burgundy truffles are best used to finish cooked dishes. Try them on any dish featuring potatoes, cheese, or eggs. They're great on risotto, pizza, pasta, roasted meats and poultry. 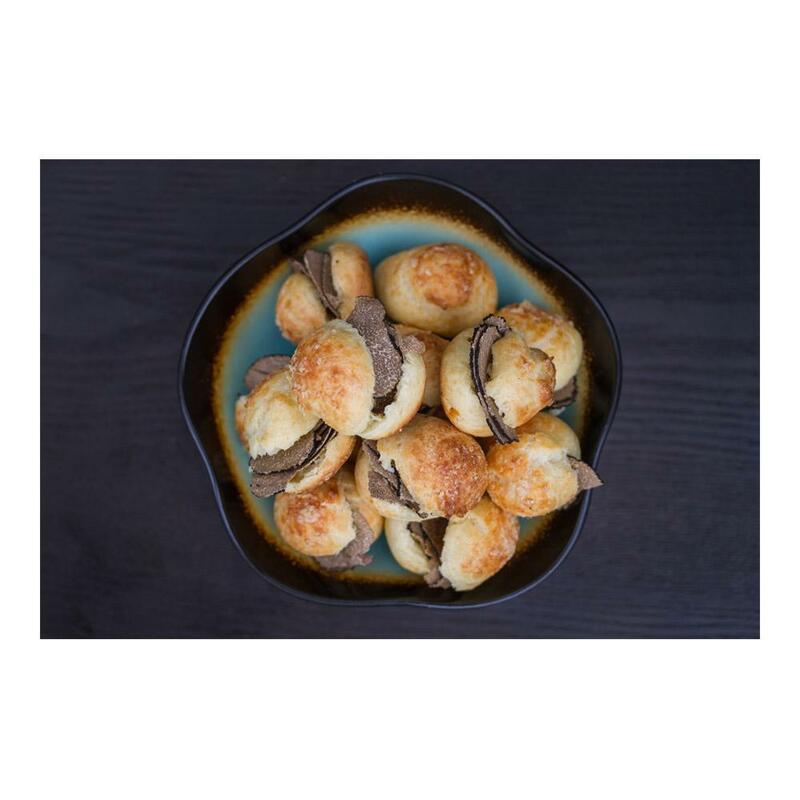 We usually recommend a serving size of 5-7 grams of fresh truffle per dish per person (roughly 4-5 servings per ounce). Fresh truffles are traditionally shaved using a truffle slicer. This was the first time I have purchased truffles online. The truffles arrived on the day I requested via overnight mail. I received roughly 12 silver-dollar sized truffles (4oz) and the quality was amazing. Exceptional aroma and flavor. Will definitely order again!